ARE YOU CELEBRATING A COMPANY MILESTONE, HOLDING AN AWARDS DINNER OR HOSTING AN IMPORTANT BLACK TIE EVENT? We need to impress our clients, sponsors and colleagues, so they'll still be talking about us for months after the event. We'd like everyone to relax and enjoy themselves, not just talk about work all evening. We want to prevent overcrowding at the bar, and avoid people getting drunk too early which could ruin the whole event. We've got a lot planned, so we need a way to seat everyone for dinner quickly and to keep them seated between courses. Our clients have high expectations and they've 'seen it all before', so we need something new and exciting with a real WOW factor to make our event even bigger and better than the last. 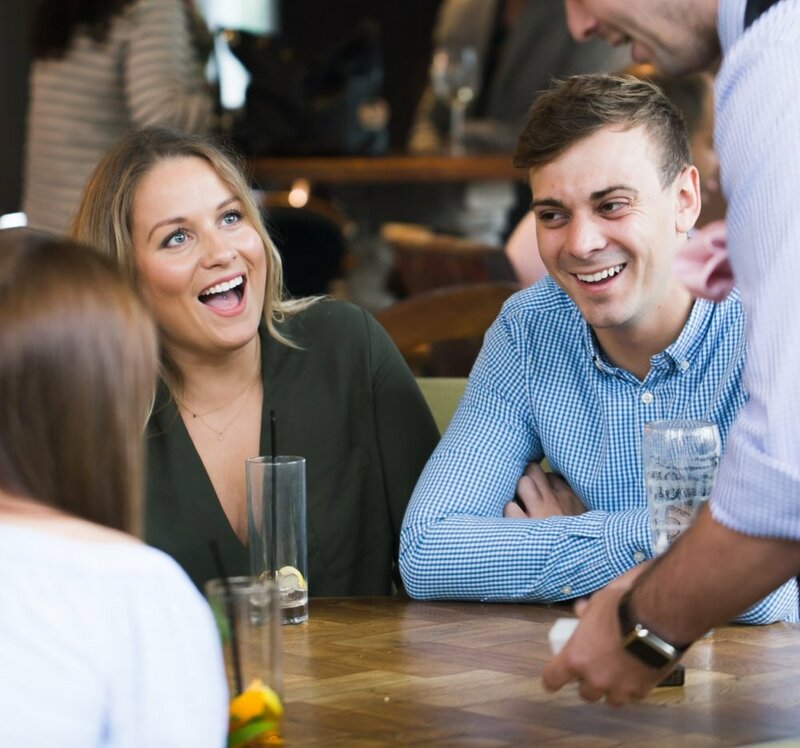 Mix & Mingle Magic is the perfect icebreaker and fills your venue with laughter and an excited buzz. I approach each table with a personal mini show. This gives them an incentive to find their seats quickly. With over 12 years experience performing for luxury brands and blue-chip clients across the globe, I know what'll work and what won't. For PACKAGES, FEES & Booking PROCEDURES please see BELOW. Add a 20-30 minute ‘Catch Me If You Can Cabaret' show to the ‘Rascal's Reception’ or 'Hook, Line & Sinker’ packages. No skill required - once you know how, you’ll be dashing to the bar to try this stuff out! Planning a really big con? Nick will recruit a team of grifters to take on your large-scale event. From escapologists and contortionists to pickpockets and art forgers, Nick has all kinds of colleagues in the business that will help to make your event the most successful heist of all times. Once your date is secure I'll get in touch with you to discuss your enquiry and send you a booking form.